Very similar to the Full Shadow brush, but the head shape and size has been altered to provide more control. 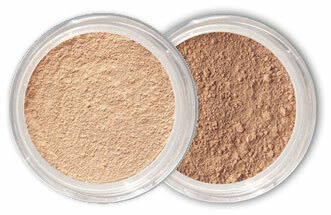 Luxurious sable haired - used to apply mineral eye shadows for a natural look or to blend shadow edges. Dip brush in shadow and sweep over eyelid. To soften hard edges, blend over entire eye area.